Ineka commenced her apprenticeship as a chef here in Shepparton before moving onto Melbourne's Hotel Sofitel 3 years later. Here she developed her passion for cooking and ultimately her unbridled love for creating delicious pastries and savoury foods. 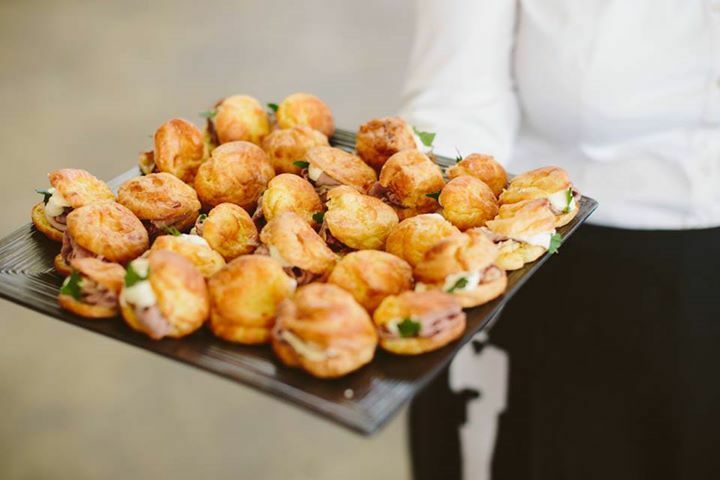 Ineka travelled to London in 1999 and started work for a leading British catering company which lead to working in many parts of Europe and Scotland. 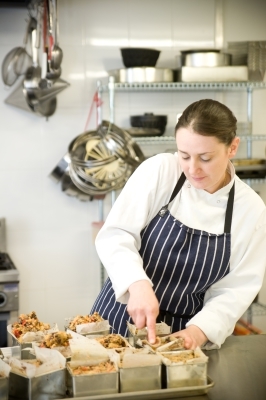 Ineka worked her way to head pastry chef, cooking for celebrities such as Sting and Bryan Adams and Scotland’s Dunhill Golf Tournament. It was, however, her role of cooking for the Queen of England and the royal family at Buckingham Palace and Windsor Castle that she credits as being a significant highlight of her career. 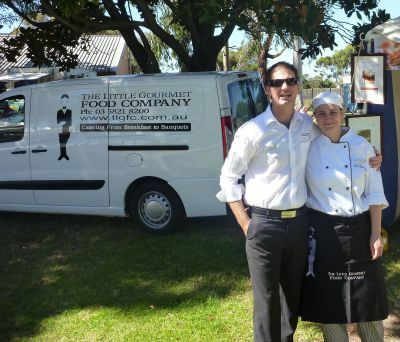 In 2008 having returned to Shepparton, Ineka opened The Little Gourmet Food Company which now employs a team of talanted chefs, apprentices, admin and delivery staff to create a diverse range of delicious gourmet foods.